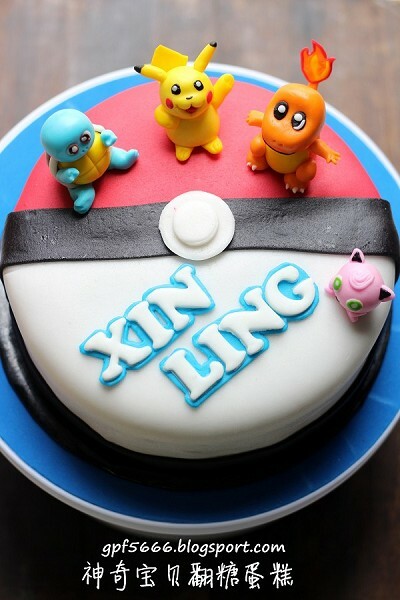 Thanks for your shout-out! 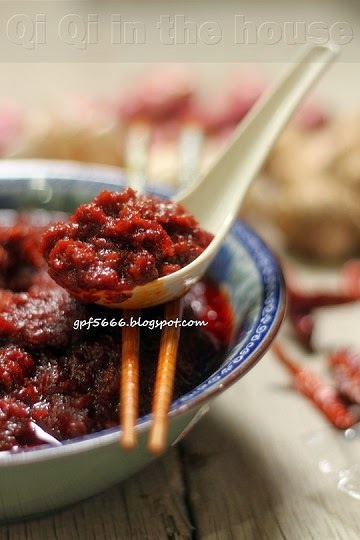 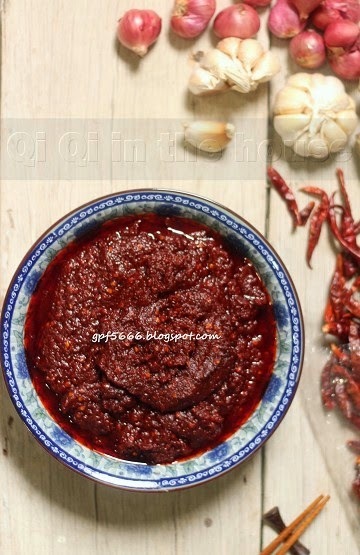 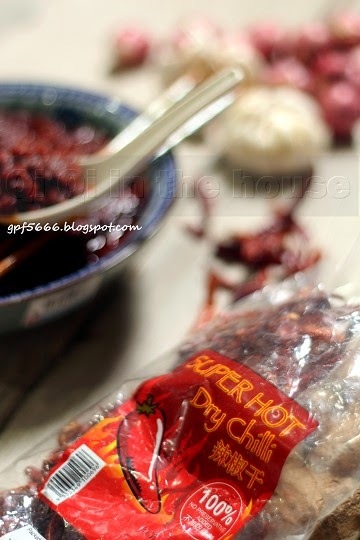 yes, you can use this sambal to cook with prawn and petai, sotong, ikan bilis & etc, yummy! 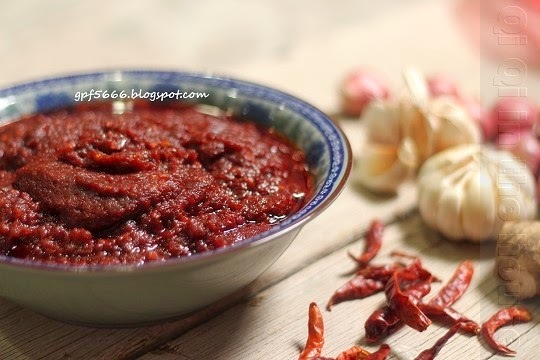 This sambal is mouth-watering good.